Two updates ago, we snuck in a tiny new feature - the ability to set a company name on your profile. Very few users have found and made use of this field so I wanted to call attention to it. If you open your profile, you'll notice the new field. The first only inserts your company name. 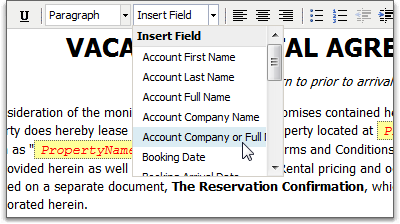 The second will attempt to insert your company name but, if missing, will insert your full (first and last) name instead. If supplied, you'll notice that your company name also shows as your main profile name instead of your first/last. 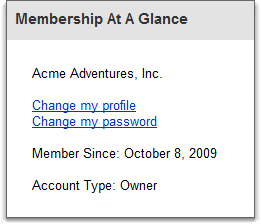 In the future, we'll have more uses for the company name, particularly in our upcoming work with custom email bodies. In the meantime, run over to your profile and make sure your company name is entered.